8 basses with stop the third from the chords. 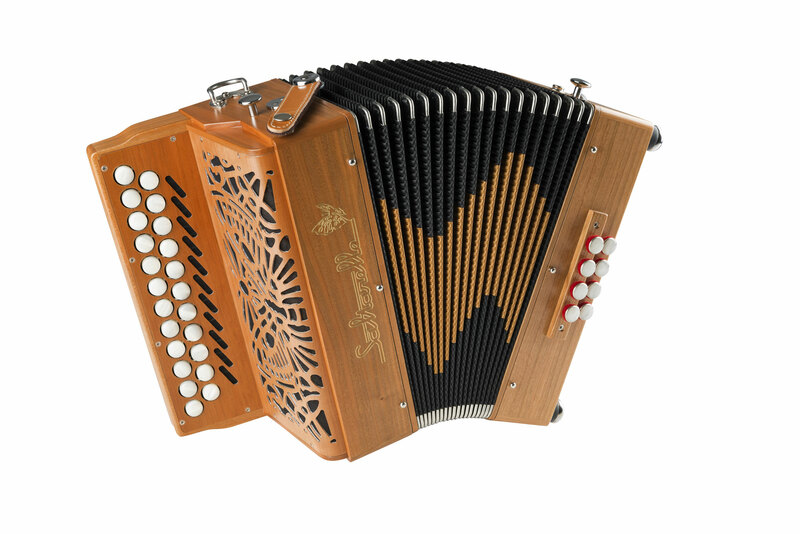 The Awen is the latest accordion in our range of accordions designed for Irish music. 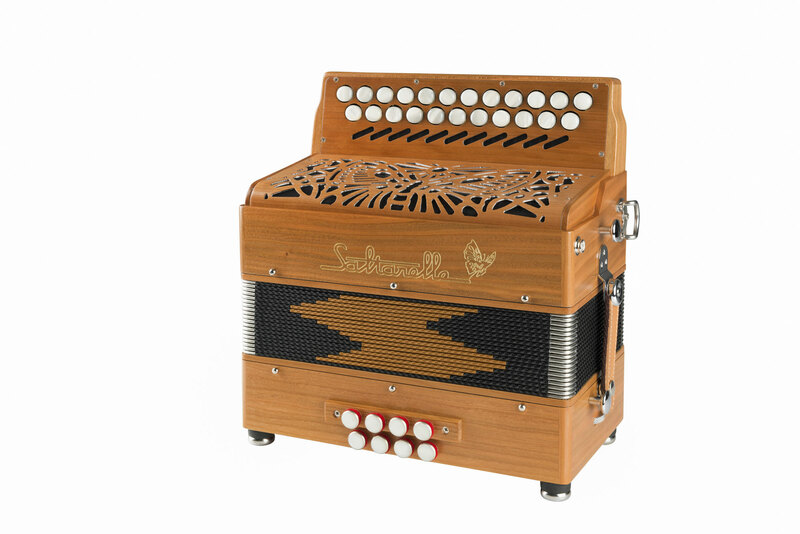 For those who want a small and light accordion while benefiting from some power with a third low octave voice the Awen is the way to go. Awen is an ancient Gaelic word that stands for "Inspiration".